We offer a large selection of cost-effective doors and windows from custom front doors to folding stacking doors and windows. We are suppliers of a wide range of mouldings and skirtings for an elegant finish touch to your home renovation or building project. 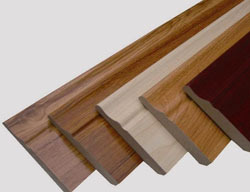 Looking for high-quality wooden doors and windows "near me" in Nelspruit? We can assist you! 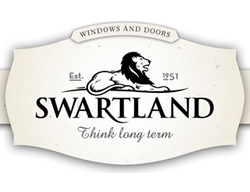 We deliver all the Swartland ranges for all your standard door and window requirements. Make a statement with a bronze water feature or invest in a timeless conversation piece for your home. For a unique experience, be part of the design process and work with us to make a one of a kind furniture piece for your home. In 2006 we opened our shop doors in Rocky Drift, with the goal to provide the finest quality wooden doors in Nelspruit and the most secure and affordable windows in Nelspruit. Girelle Trading grew fast and the name Girelle Trading become synonymous as a supplier of quality wooden products. In today’s wooden door and window market, there are many differences between the types of products and services you will get. Wooden doors in Nelspruit can be subjected to intense humidity and heavy rain. If the wood is not treated and sealed properly, and if the wooden door is not properly manufactured, the wood could easily rot. This damage is difficult to repair and if the damage is extensive enough you could end up having to replace the entire wooden door or window frame. 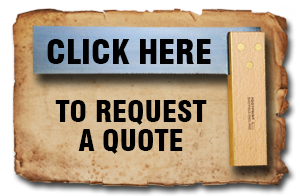 We strive to make our customers more aware of the vast differences that exist in the quality and service available in the market today and we strive to make customers mindful that good quality and service are of the utmost importance when purchasing wooden products. 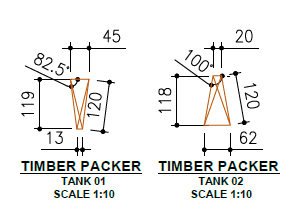 At Girelle Trading we can be the supplier of all of your timber needs in Nelspruit. 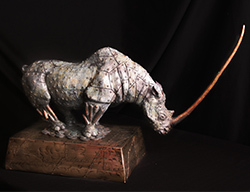 Girelle Trading products include the manufacturing of custom furniture, mouldings and wooden skirting in Nelspruit, affordable custom-made products such as children’s jungle gyms and beautifully crafted sculptures. In the past we have crafted steps, folding doors and designer made dining tables. We are passionate about turning magnificent wood into quality wood products that are not only functional but also stunning to look at. We want each of our customers to walk out of Girelle Trading with an exceptionally made product that they happy to have as part of their home. Our competitive wooden products last a lifetime. 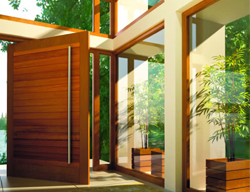 We are known to have the best wooden doors in Nelspruit. At Girelle Trading, our wooden products including our wooden doors in Nelspruit, can be refurbished and restored. We offer beautifully crafted handmade furniture making your furniture one of a kind. 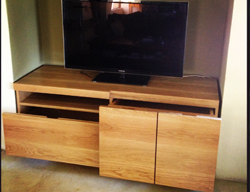 Girelle Trading’s designer furniture is made by talented and experienced carpenters. Customisation is our speciality; quality and reliability our motto. At Girelle Trading we supply the entire Swartland range for all your standard sliding wooden doors in Nelspruit and wooden window requirements. The Swartland range of doors and windows are made to last and the Swartland owners strive to make their products eco-friendly. They value the environment and are always thinking about how they can contribute to environmental sustainability.